I thought I would start a new little series on my blog. Lately I've been feeling really down, both within myself and life in general. So I thought I would introduce a post that I've seen many other bloggers do, whereby I focus on the positive things I've been loving lately. 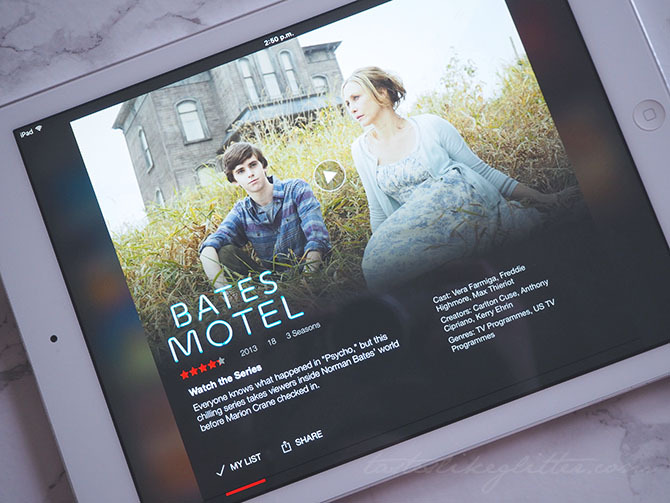 ❤ The start of a new month brings us a whole host of new Netflix additions. One of them being Bates Motel Season 3. I'm currently binge watching whilst I write and plan blog posts for the week. ❤ Alongside that I've been watching Better Call Saul Season 2. It's a Breaking Bad prequel but I hate how Netflix aren't uploading all the episodes at once like they do with things such as OITNB. Only watching one a week is torture. ❤ This wall art is something that I need to remind myself of daily. 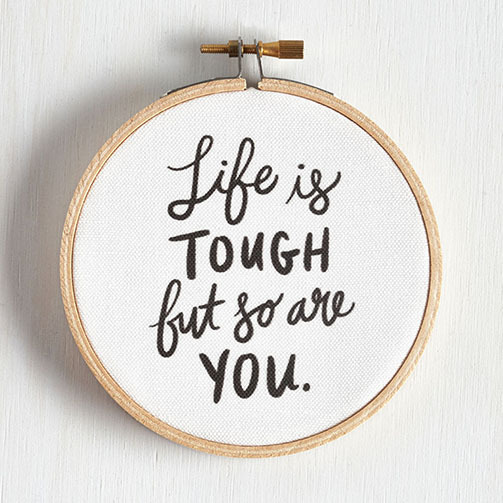 That and 'if you're going through hell, keep going'. 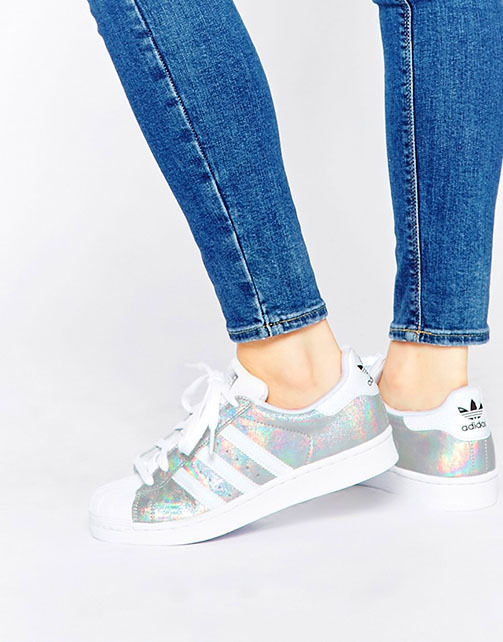 ❤ These Adidas Superstars that come with all over silver holo. So shiny! I'd snap them up in a heartbeat for summer, if only they weren't sold out in my size. Could you imagine how amazing they'd look once the sun made an appearance? ❤ Mars milkshake with mountains of fluffy whipped cream, delicious. Now seems like an acceptable time for Easter goodies to start appearing in the shops. 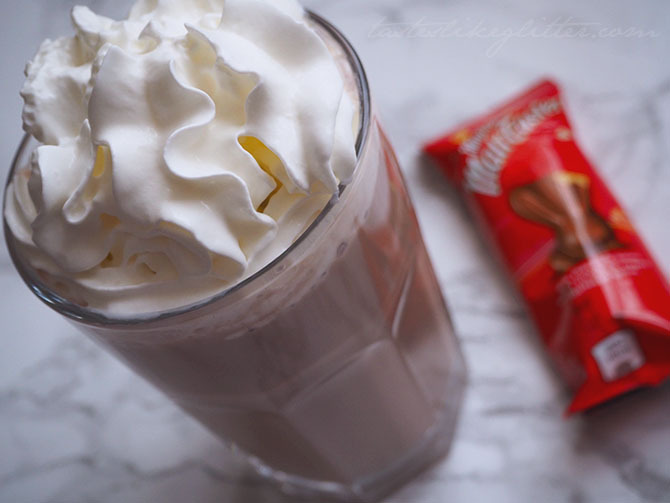 MaltEaster bunnies are my absolute favourite chocolatey treat. If you haven't tried them, you really should. ❤ Lighter evenings. It's nearly 5:00pm and it's still light outside, lovely! ❤ Having completely honest conversations ❤ Lie ins ❤ Pillow Talk - Zayn ❤ Gaining my mojo back ❤ Getting stuck into my Erin Condren Life Planner ❤ Starbucks Pay & Go ❤ Copella Apple & Rhubarb juice.